Swalec has been heating and lighting Welsh homes for a long time. Indeed the company dates back to the 1940s when it operated under the name of the South Wales Electricity Board. 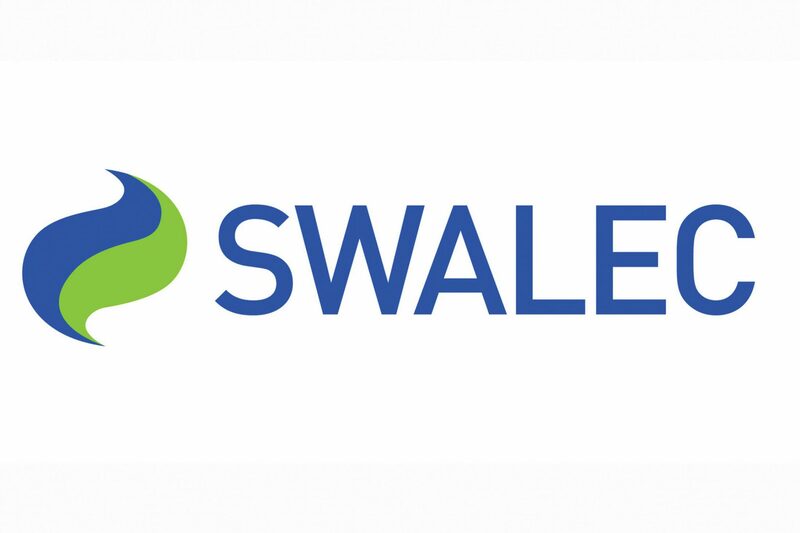 Swalec is part of the Scottish and Southern Energy Group (SSE). Scottish and Southern Energy Group (SSE) is a FTSE 100 company and one of the biggest UK gas and electricity companies. SSE has nine million plus customers given that it includes Scottish Hydro, Southern Electric, Airtricity, SWALEC, and Atlantic. SSE is a full service energy provider, having over 50 years experience in generating, transmitting, distributing and supplying energy. It is not surprising that as well as getting the best energy deals for our customers, the company provides them with exceptional service that meets their requirements. Swalec is committed to doing the right thing. Hence, the company is committed to hanging on to its long standing position as the UK’s best for customer service and the UK’s biggest generator of renewable electricity. It operates on the principle that what is good for the customer and the environment must be good for the company. On www.swalec.co.uk you can obtain tips on how to get the most out of your energy usage and possibly save some money doing so. You will also find many online tips as to how you can lower your usage of gas and electricity in order to save energy and save money.